Mike Olszewski, son of Bernard & Anna (O’Neil) Olszewski, was born September 19, 1946 in Cook County, Illinois. He graduated from high school and served two years in the US Army in Vietnam. Mike married Phyllis Saville on December 7, 1996 in Grant City, MO. He worked several years at Trolley Industries (Gummy Bears) in Creston as a warehouse manager. He loved his job and enjoyed the people he worked with. Mike had most recently worked at Pursuit of Independence in Lenox, Iowa. He loved the clients and enjoyed making their lives better. Mike worked at P.O.I. until his health no longer allowed him to do that. Mike was a member of the United Baptist Presbyterian Church. He enjoyed helping the younger kids collect the offering. Mike had a love for kids and, together with Phyllis, they had many other kids and grandkids that they treated as their own. He loved to spoil his grandkids and he would attend all of their school activities. 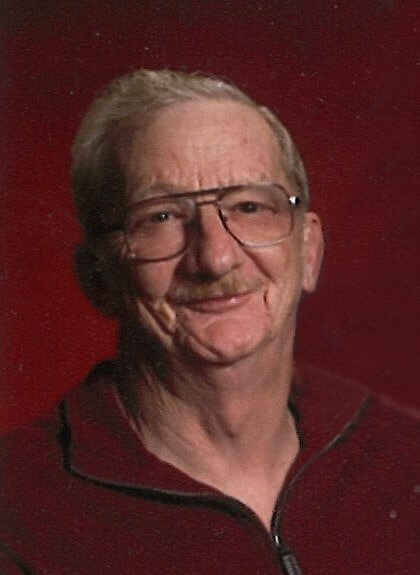 Mike never knew a stranger and loved to visit with people anytime he was around town. His hobbies included watching westerns and collecting John Wayne memorabilia. Mike passed away on January 20, 2019. He was preceded in death by his parents; brother Earl Olszewski; brothers-in-law and sisters-in-law Judy Fletchall, Terry Fletchall, Fred (Linda) Fletchall, Jess Fletchall, Ed Fletchall, Frieda Williams; mother-in-law Permelia Fletchall. Survivors include his wife Phyllis Olszewski of Mount Ayr; his children and their families Kevin (Lesslie) Olszewski of Davenport, IA, Mikey Olszewski of Texas, Jim (Crystal) Olszewski and their kids of Iowa, Heather Olszewski and her kids of Texas, Sandi (Kenny) Heimann of Moline, IL, Chris (Bobbie) Novak and their children Elizabeth, Emma, Ella, Gabe, Jack Novak, all of Galt, MO, Tara (Jason) Lynch and their children Paige & P.J. Lynch, all of Gordon, NE; sister Helen (Ed) Biddy of Texas; brothers-in-law and sisters-in-law include Charlie Fletchall of Mount Ayr, Dwayne (Margaret) Fletchall of Heuvelton, NY, Rex (Linda) Fletchall of Eugene, OR, George Williams, Ruth Ann Fletchall, Donna Fletchall; nieces, nephews other relatives and many good friends.